Thanks for coming! So excited you’ve taken interest. In hopes of making your job of finding a speaker for your event super easy, I’ve included everything I think you’ll need to make a decision. I commit to always being courteous, prompt and helpful in all our discussions and endeavors together. I understand that you work hard for your money and do not spend it lightly. I commit to always having your best interests in mind. There will be no expectations of first class airfare, gourmet meals, or aged truffles. I know that the star of your show is your attendees, my job is to make them appreciate you more. We commit to providing an announcement of the event on our site and through our social media. You can expect to receive a professional presentation tailored to your audience unique to them and different than all other talks. We will tweet, retweet and respond to all tweets, accolades, questions and comments during the event. Your audience should feel like their efforts are appreciated and valued. We will create a custom resource page on our site with links to the things spoken about during the event along with a copy of the slides. Finally, we don’t think the event relationship should end that day. We’ll arrange a short conversation after the event to make sure we met your expectations and learn what we could do to continue to serve your audience. I am the result of new things. I have called 17 states home, been to 40+ countries, completed the Ironman, lived abroad, have worked for dozens of companies, helped hundreds of bloggers and am always looking to experience the unknown. More than anything I love learning from people. It makes me stronger and my talks much more tailored to an audience. I can’t tell you how happy it makes people when I’ve been to the town they’re from, when I recognize their accent, when I can tell them what isn’t working on their site, when I understand the human behavior triggers that causes their audience to click and buy. Over the last 4 years I’ve spoken to over 200 groups in 100 different cities, been featured in magazines here and as far away as Germany and been asked to turn my talks into curriculums for schools and universities. In 2013 my business partner Rachel Martin and I formed Audience Industries through which we operate Blogging Concentrated, Amplify Podcast, Colony Blueprint, Finding Joy, and Benefits of Resveratrol. We continue to build products and services to serve online business owners. My base of operations is in Nashville, TN with my family, but you can bet we’ll be someplace new by the end of the year. Where do you fit? : In the hustle and bustle of marketing, writing, measuring and networking, most overlook one of the most important parts os business. In this presentation I share my experiences training and participating in over 35 triathlons on my way to the Ironman Triathlon. The strategies I give you lead to more revenue, more joint ventures and they open your world to a new source of customers and growth. 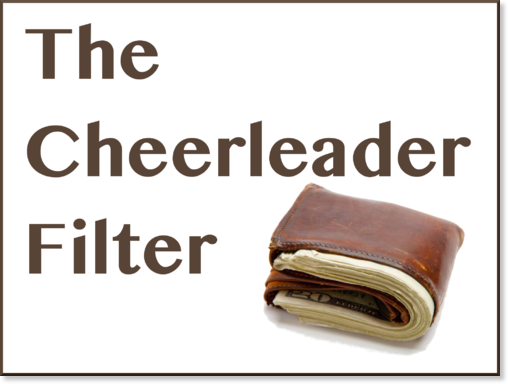 The Cheerleader Filter:Whether it’s people in tents at BestBuy before Black Friday, or people wearing Disney shirts while in the ticket line the biggest cheerleaders are the ones who’ve spent money. During this talk we discuss how to build the tribe that is going to buy the products AND more importantly how to turn them into cheerleaders growing your company on their own. 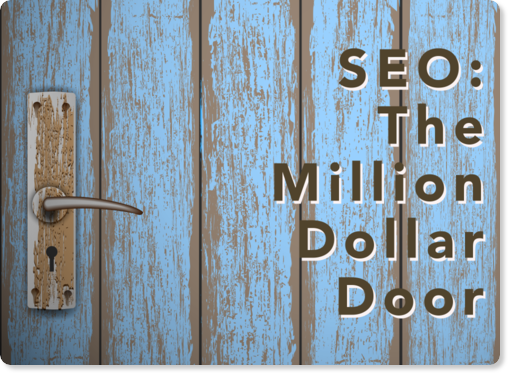 SEO: The Million Dollar Door:Some people think SEO is dead. But when was the last time you used buttons instead of the search bar? Every site has a search function and many, like Google, Amazon and Slideshare are primarily navigated by search. This most requested talk breaks down the process of SEO into an entirely manageable operation. You’ll never think the same way about SEO again. 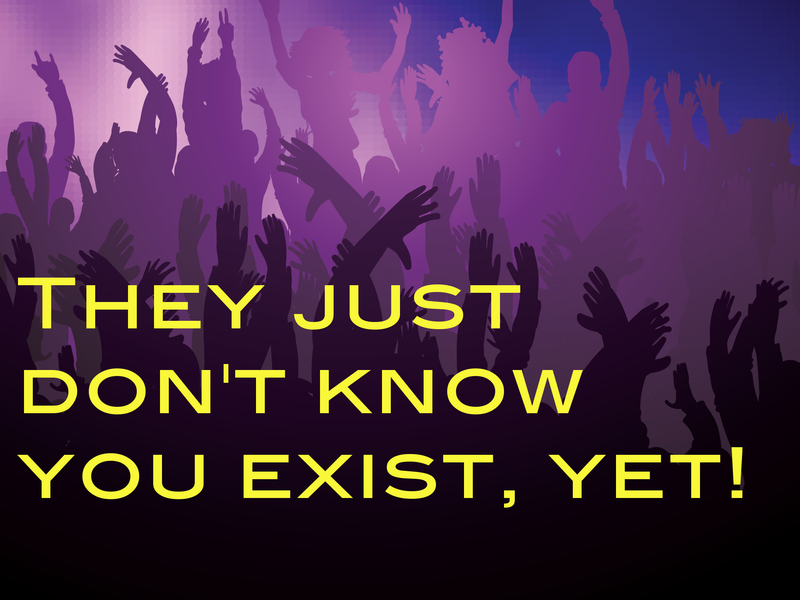 They just don’t know you exist, yet! :The internet changed the world by allowing affinity groups in vastly different parts of life to find each other. No longer do you have to check the library bulletin board to find people who share your interests. In this talk we go over the strategies you need to stay in front of your people 24 hours per day. Your fans are there, they are active and excited. Let’s talk about getting in front of them without SEO. 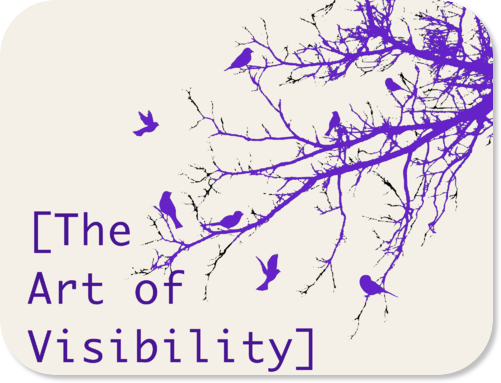 The Art of Visibility:Our customers and prospects get distracted all the time. Not in a bad way, but sometimes life is more important than clicking a link right now. The key to a healthy revenue flow is being in the stream of our clients as often as possible. In this talk we discuss the many, many free ways you’re overlooking to stay in front of your audience. These 32 ideas are going to change your impressions and sales forever. As always all our Blogging Concentrated events are on the Event Registration page including our upcoming trips to New Zealand and Dubai. Otherwise, Rachel and I often do Keynotes together and have the most fun doing so. If you haven’t heard us in action check out our super, fantastic featuring our joint keynotes, amplify podcasts and more. Learn More about our Keynotes here. Our speaking events are typically centered on topic-specific education. For most people the internet and its workings are still mystical and foreign. Our goal is always to not only demystify the web, but to create several “light bulb” moments so you feel connected and in tune with the web marketing process more than ever before. What to do when your blog goes viral? Between January and October, 2014 Blogging Concentrated events in Seattle, Cincinnati, Richmond, Boise, Manhattan, Syracuse, Nashville, Asheville, Atlanta, San Francisco, Milwaukee, Los Angeles, Orlando, Phoenix, Denver, Dallas, Seattle and Vancouver. 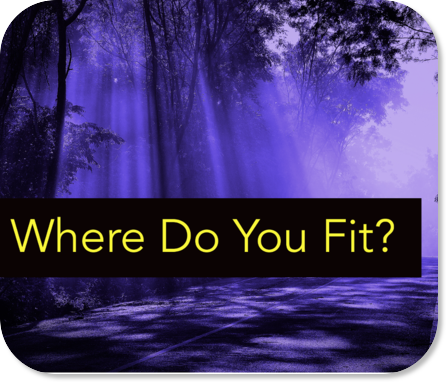 Event Keynote: Where does your blog fit in your customer’s lives? Register for the meeting, now! Register for the August 2011 NAMS, now! Register for the August 2010 NAMS, now! Wow! If you’re reading this you really are my favorite person today. I’m really thankful and appreciative that you took the time to look over the page. I hope there’s a chance we can work together whether its speaking for you, collaborating on a project or just having coffee when we come through your town. Just a few questions . . .